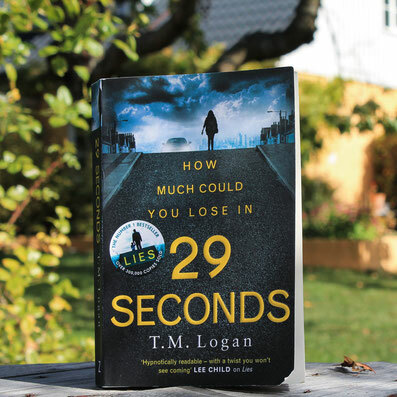 29 seconds by TM Logan - Website of saraonnebo! Gripping from start to finish! I loved every minute of this fast-paced page turner. The topic is current, the characters interesting and the ending unexpected.